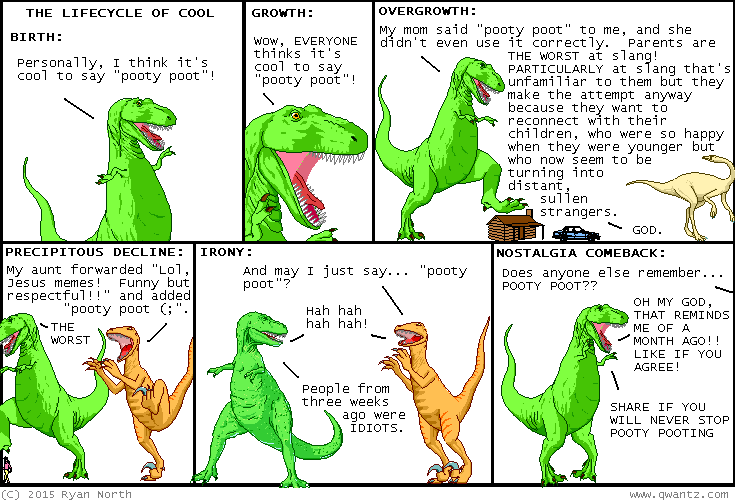 Dinosaur Comics - September 23rd, 2015 - awesome fun times! One year ago today: so! more about the earth's crust and core. did you know at the center of the earth lies a giant ball if nickel-iron alloy? if you need a large amount of nickel-iron alloy, it's a great place to start.